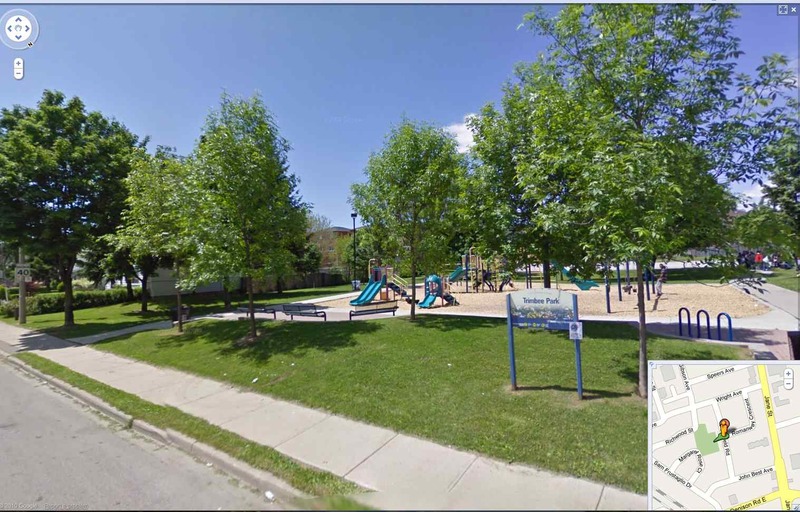 Toronto Police report that a 16-year-old teen was robbed by eight suspects on September 9 while he was in Trimbee Park at the intersection of Romanway Cr. and Planfield Rd. There was at least one woman among the muggers. One threatened the victim, saying he had a knife, while another stole the victim’s iPod. The victim was not injured in the mugging.